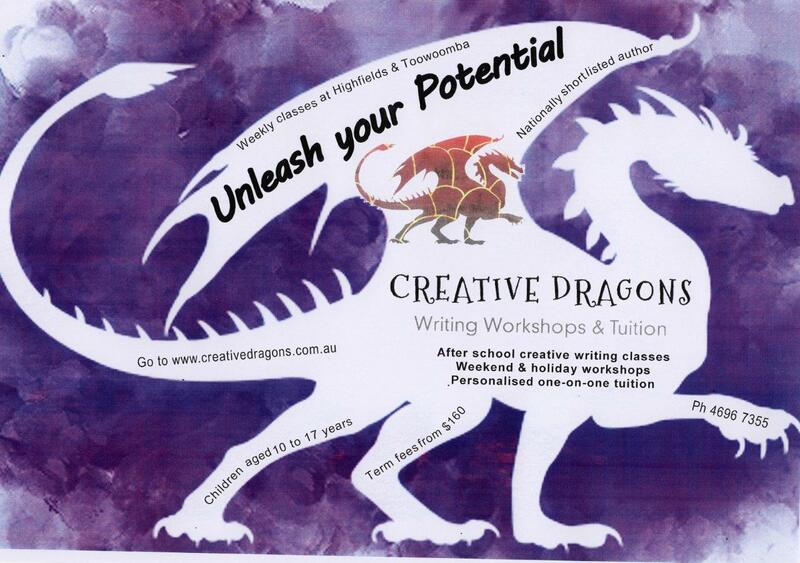 Registrations for our 2017 creative writing programs are now open. 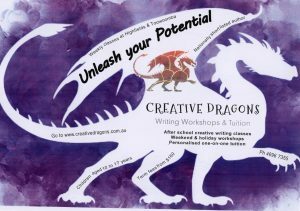 Creative Dragons conducts weekly, after-school creative writing classes at various schools and libraries around the district, including Toowoomba, Highfields and Oakey. This entry was posted in Dragon News on January 9, 2017 by admin.